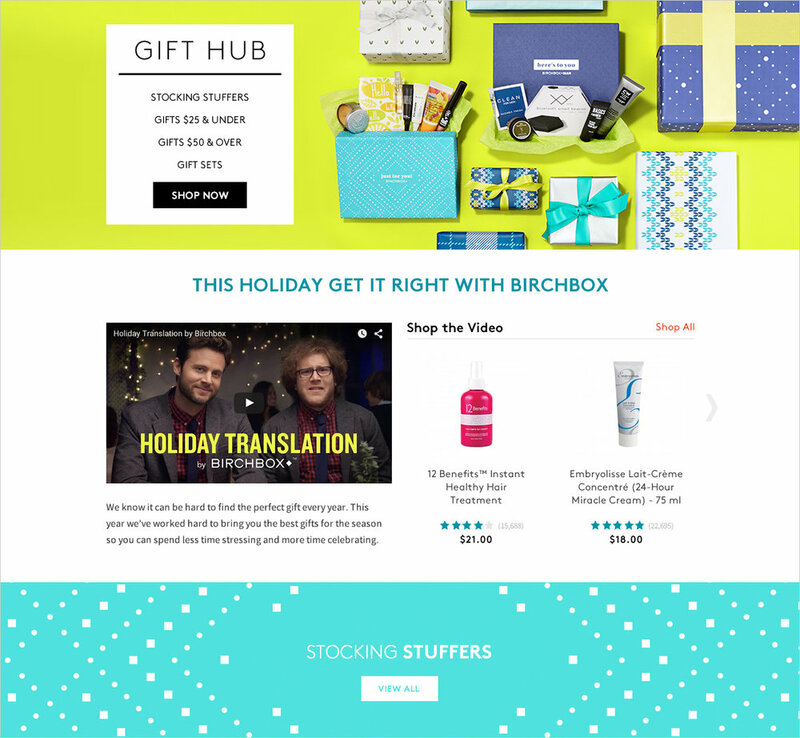 Birchbox, a start-up providing personalized beauty subscriptions, needed to develop desktop and mobile versions of a Build Your Own Box module to make the shopping experience more customized. The Build Your Own Box module allowed customers to select a box design and customize the products they would receive. 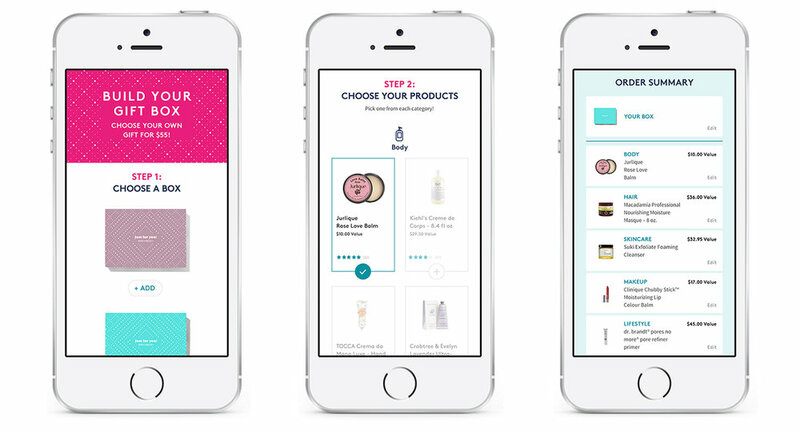 This customized e-commerce experience was rolled out in time for holiday shopping. We also worked closely with the marketing team to develop several templates to make creating landing pages for new brands, events and customer outreach easier.